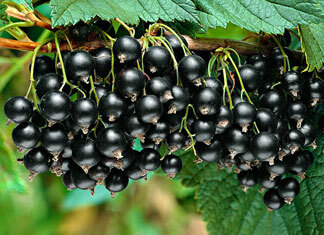 Black currant seed oil is a rich source of vitamin C, omega 3 and 6 fatty acids, and Polyphenols. Also recommended by Dr Oz as a thinning hair vitamin, black currant seed oil is proven by 2 studies showcasing how the inner compounds help with stimulating hair regrowth as well as hair thickness. Black Currant Oil for Hair Loss Reviews – Study Shows Amazing Benefits!